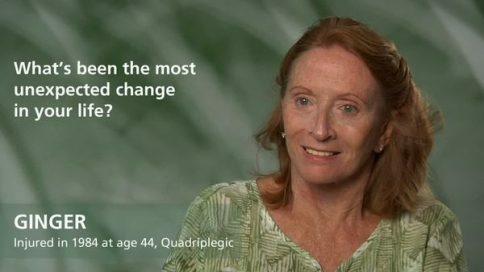 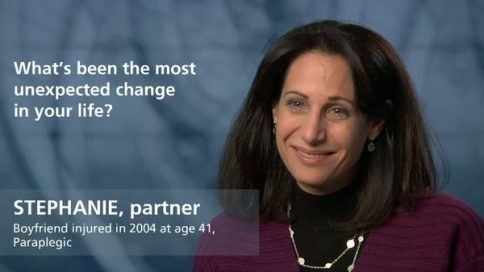 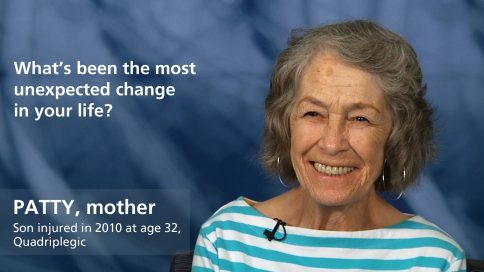 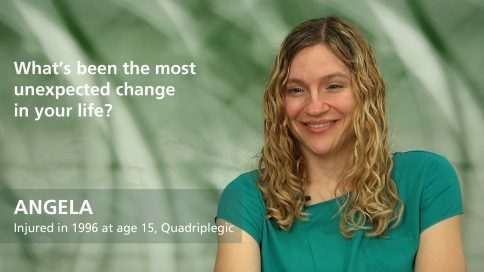 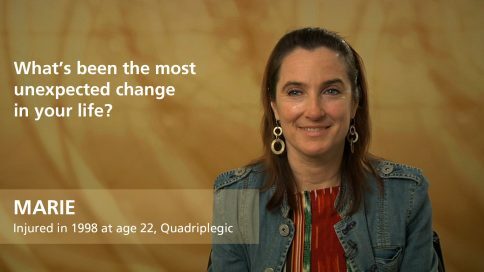 Audrey – What’s been the most unexpected change in your life? 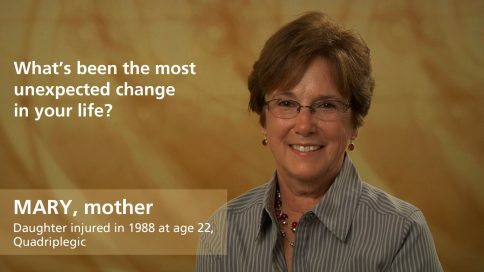 I don’t know, I think it’s going to be what I reinvent myself as in these next couple years. 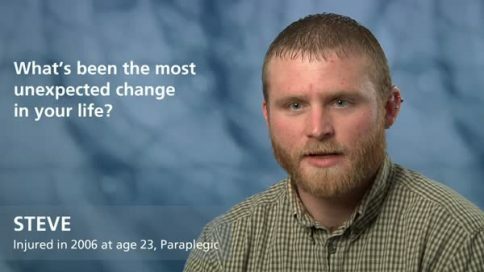 Because I’m fortunate enough that I really think that he’s going to have his own life. 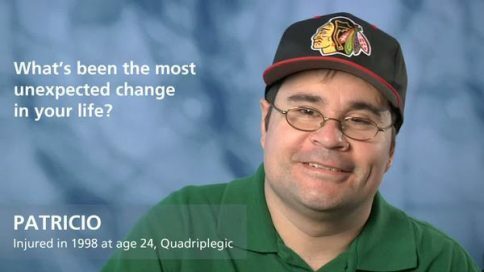 My life is no longer as cohered by his as it was in past couple of years. 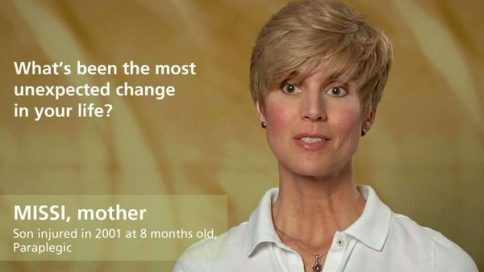 So, there was a radical shift when I went from being an executive flying all over Latin America and to Europe every week, to suddenly being 150% focused on him. 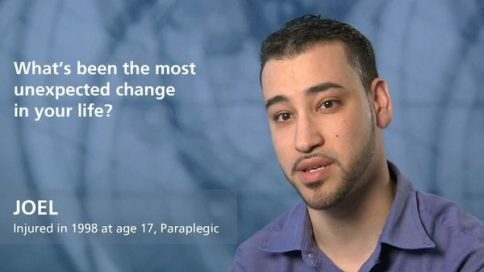 And now he’s gone, yes, he’ll be back for holidays and he’s still my child, but he’s doing his thing. 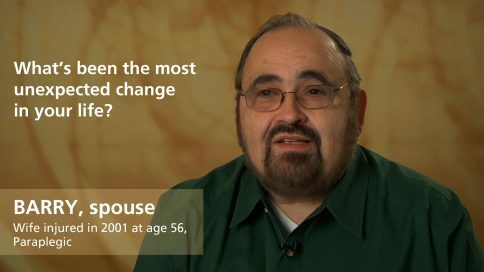 He has his life and he has his future, and now I need to rethink what my future is going to look like. Because I have that peace of mind, because he’s on to do his life. 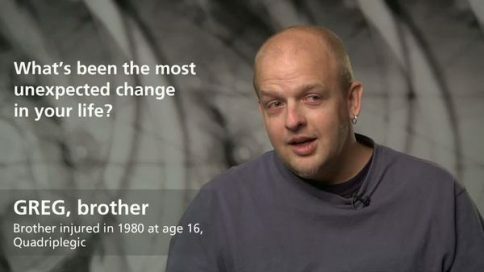 So, I think that will be the radical change, I’m not there yet, I’m getting ready for it. 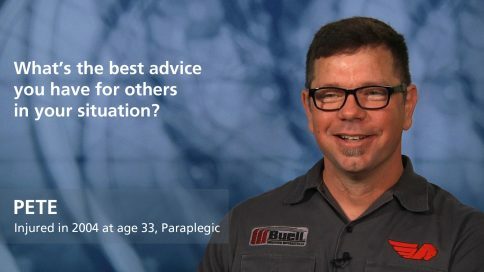 What’s the best advice you have for others in your situation? 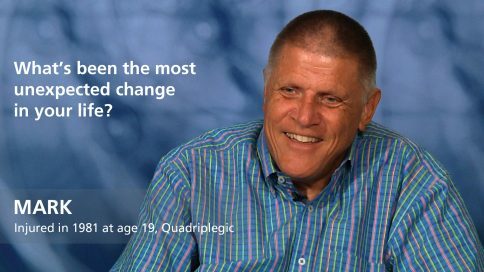 Billy – What’s the best advice you have for others in your situation? 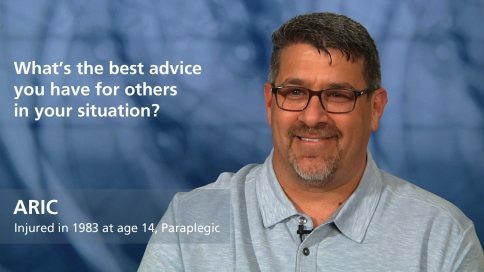 Mark – What’s the best advice you have for others in your situation? Amanda – What’s the best advice you have for others in your situation? 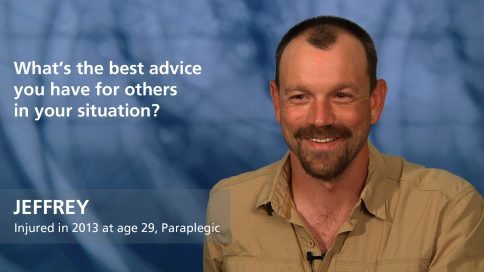 Jeremy – What’s the best advice you have for others in your situation? 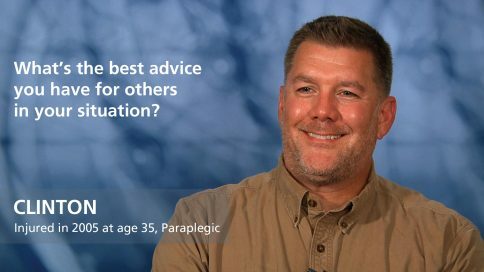 Jamie – What’s the best advice you have for others in your situation? 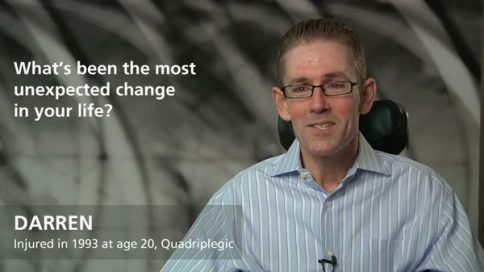 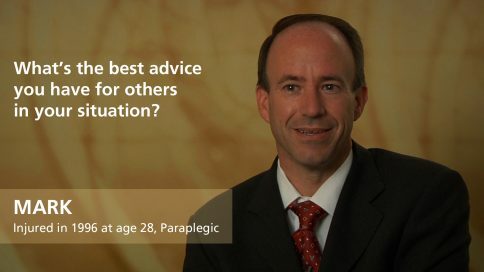 Jeffrey – What’s the best advice you have for others in your situation? 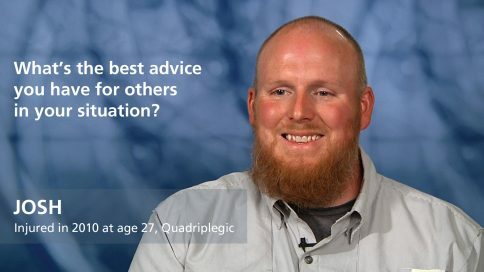 Ryan – What’s the best advice you have for others in your situation? Sarah – What’s the best advice you have for others in your situation? 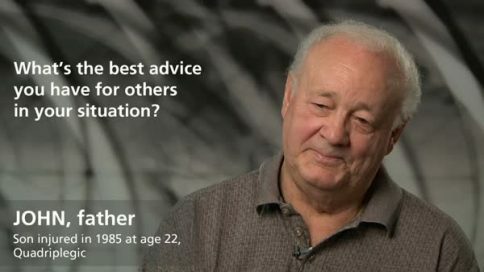 Jerry – What’s the best advice you have for others in your situation? 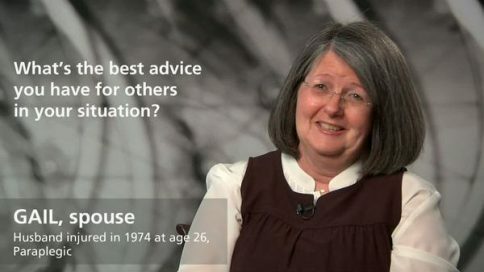 Maggie – What’s the best advice you have for others in your situation? Aric – What’s the best advice you have for others in your situation? 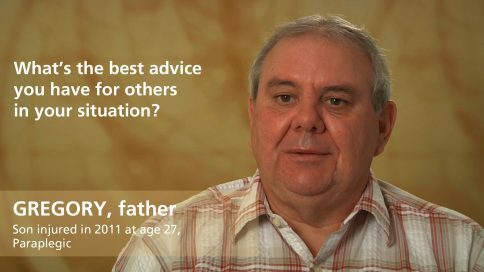 Kenny – What’s the best advice you have for others in your situation? 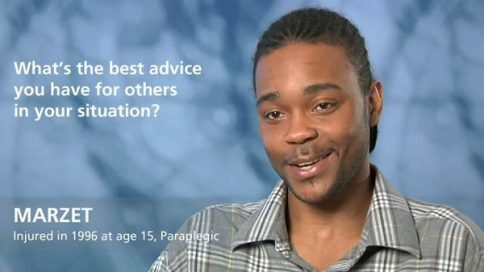 Clinton – What’s the best advice you have for others in your situation? 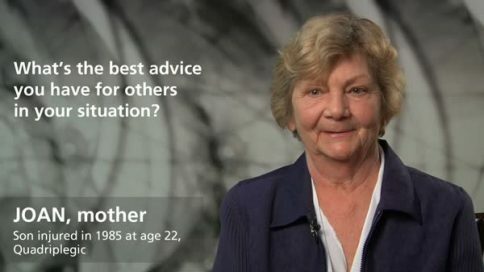 Patty – What’s the best advice you have for others in your situation? 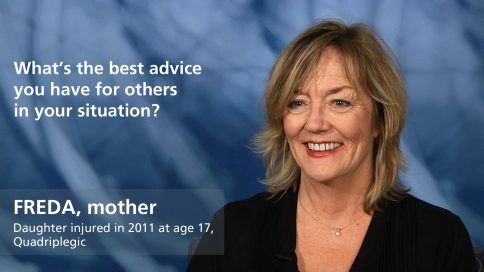 Freda – What’s the best advice you have for others in your situation? 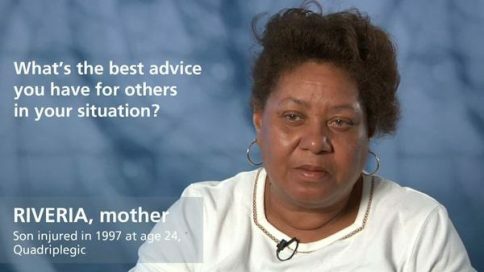 Alicia – What’s the best advice you have for others in your situation? 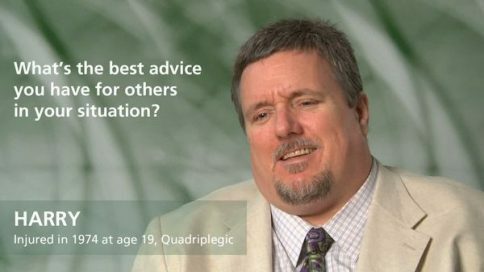 Sir – What’s the best advice you have for others in your situation? 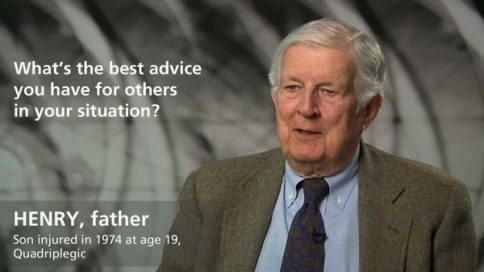 Talbot – What’s the best advice you have for others in your situation? Josh – What’s the best advice you have for others in your situation? 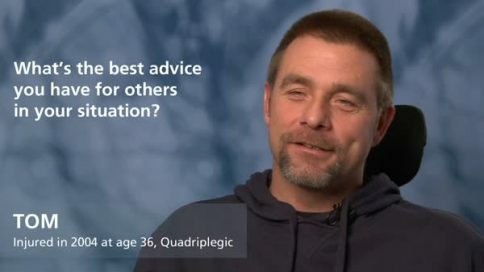 Rob – What’s the best advice you have for others in your situation? 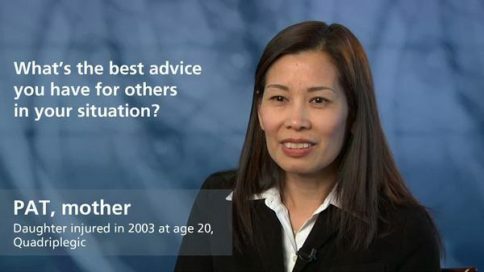 Janet – What’s the best advice you have for others in your situation? 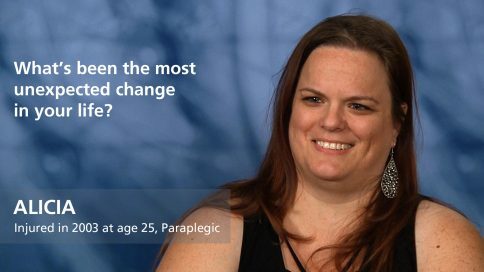 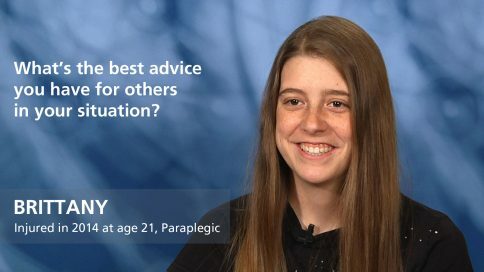 Brittany – What’s the best advice you have for others in your situation? 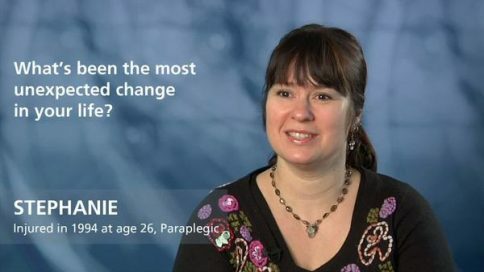 Minna – What’s the best advice you have for others in your situation? 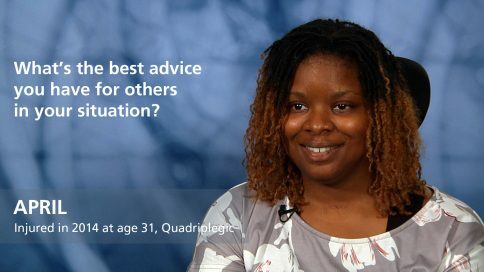 April – What’s the best advice you have for others in your situation? 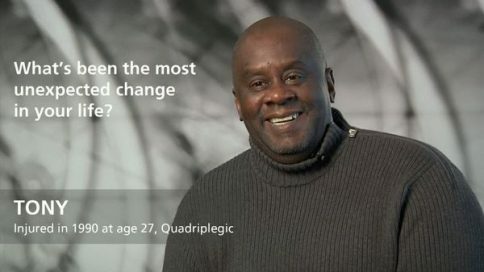 James Shepherd – What’s the best advice you have for others in your situation? 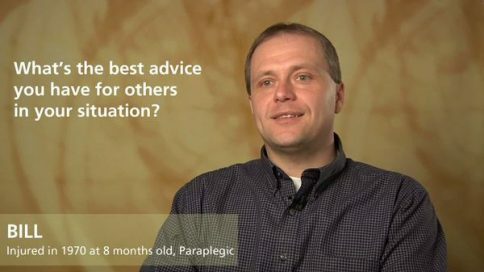 Pete – What’s the best advice you have for others in your situation? 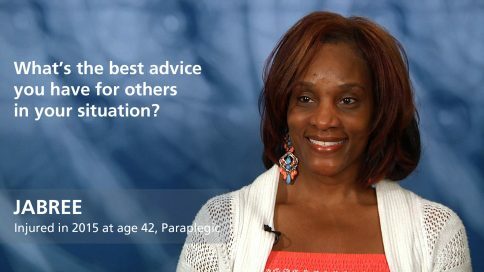 Angela – What’s the best advice you have for others in your situation? 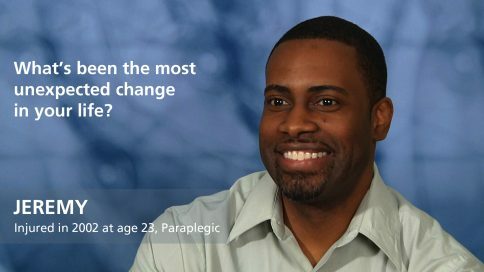 Nick Scott – What’s the best advice you have for others in your situation? 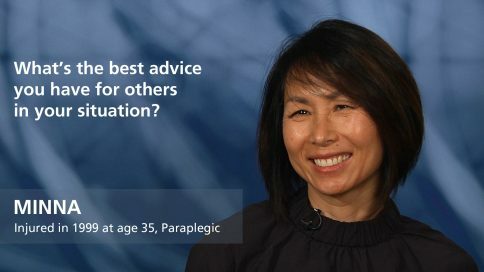 Karen – What’s the best advice you have for others in your situation? 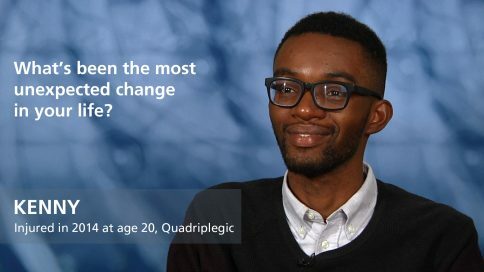 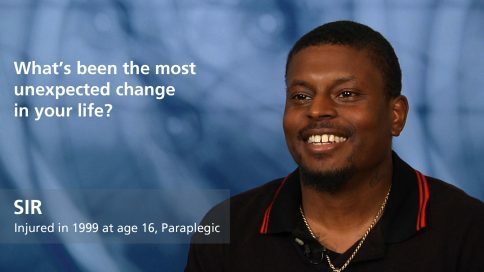 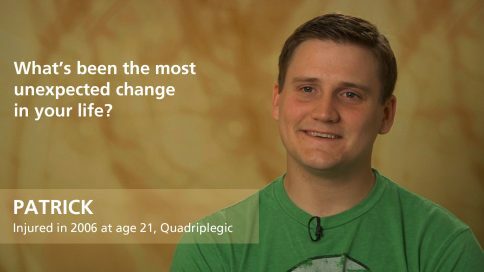 Dorian – What’s the best advice you have for others in your situation? Joe – What’s the best advice you have for others in your situation? 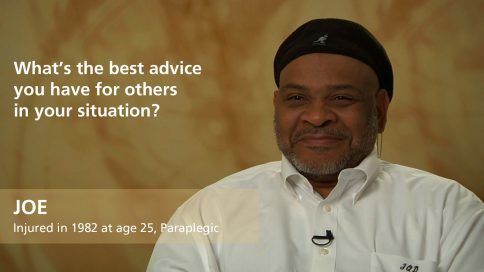 Gregory – What’s the best advice you have for others in your situation? 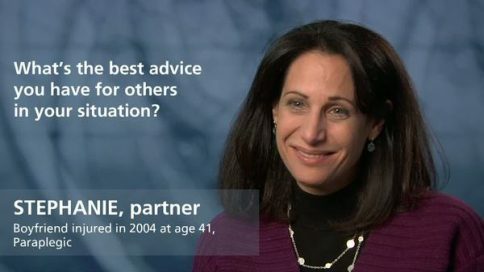 Marie – What’s the best advice you have for others in your situation? 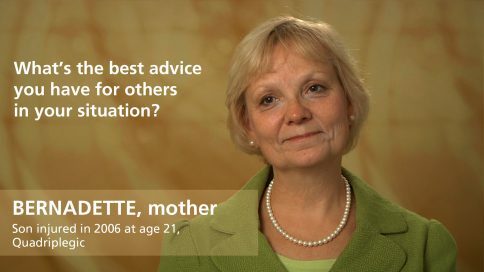 Bernadette – What’s the best advice you have for others in your situation? 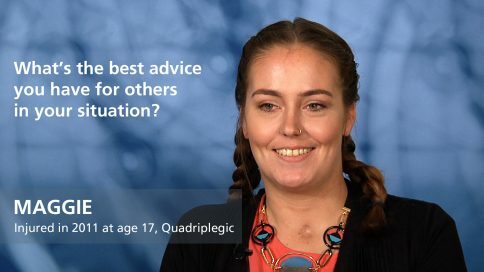 Audrey – What’s the best advice you have for others in your situation? 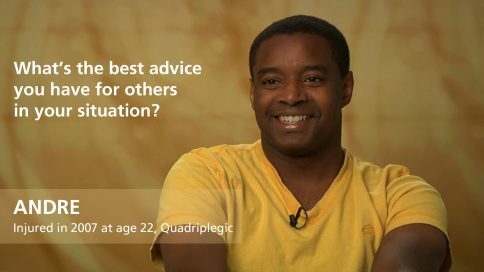 Andre – What’s the best advice you have for others in your situation? 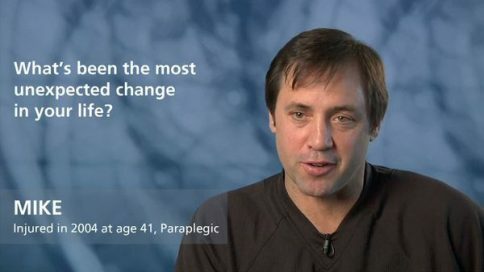 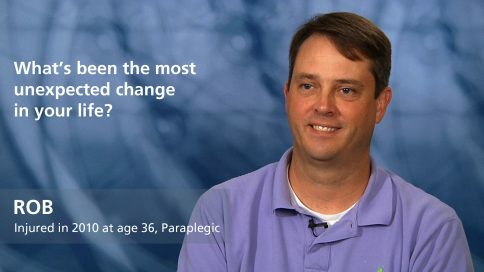 Barry – What’s the best advice you have for others in your situation? 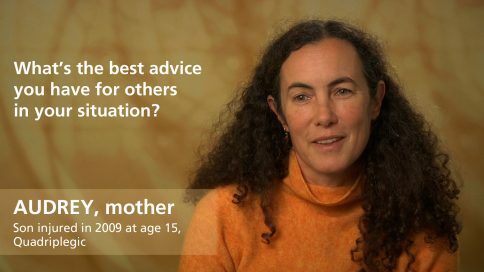 Molly – What’s the best advice you have for others in your situation? 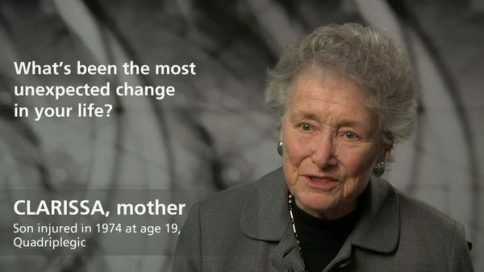 Elizabeth – What’s the best advice you have for others in your situation? 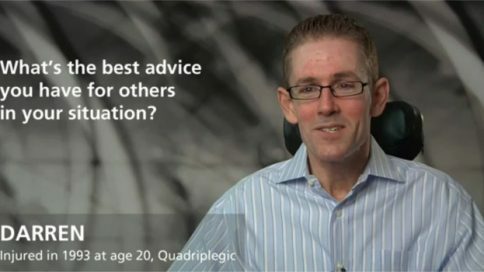 James – What’s the best advice you have for others in your situation? 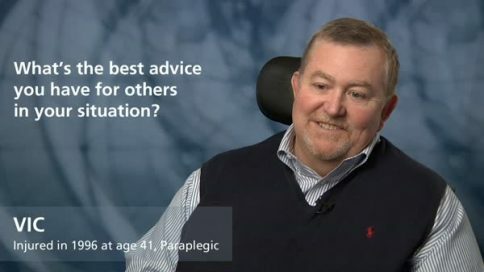 Tom – What’s the best advice you have for others in your situation? Vic – What’s the best advice you have for others in your situation? 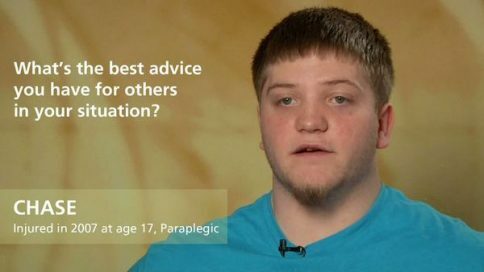 Chase – What’s the best advice you have for others in your situation? Jenn – What’s the best advice you have for others in your situation? Pat – What’s the best advice you have for others in your situation? 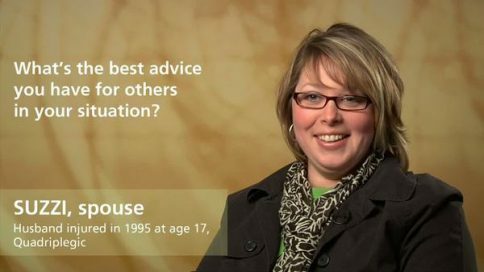 Stephanie – What’s the best advice you have for others in your situation? 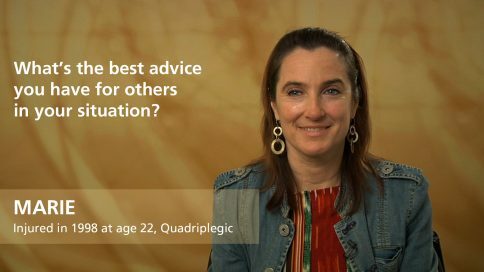 Marzet – What’s the best advice you have for others in your situation? 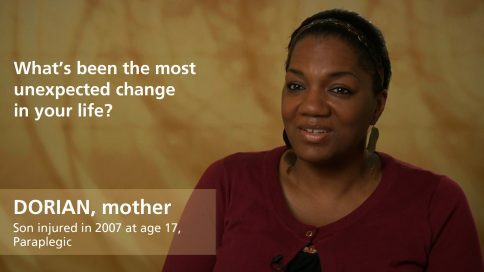 Athena – What’s the best advice you have for others in your situation? 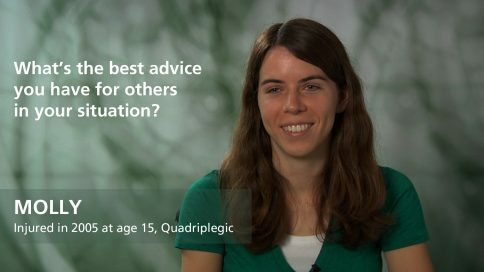 Megan – What’s the best advice you have for others in your situation? 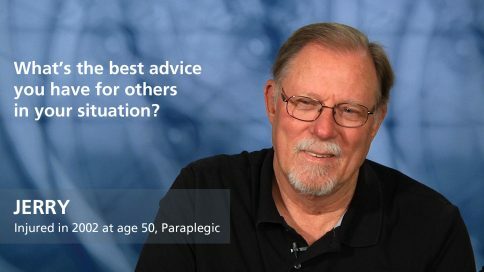 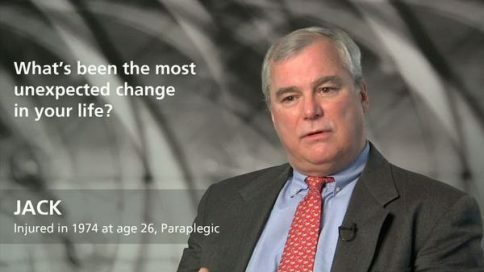 Jim – What’s the best advice you have for others in your situation? 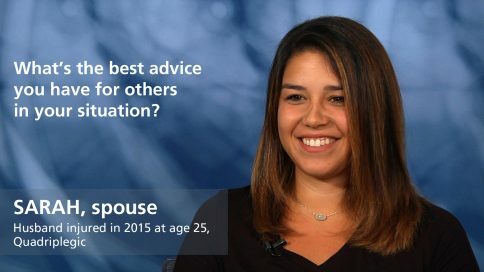 Nova – What’s the best advice you have for others in your situation? 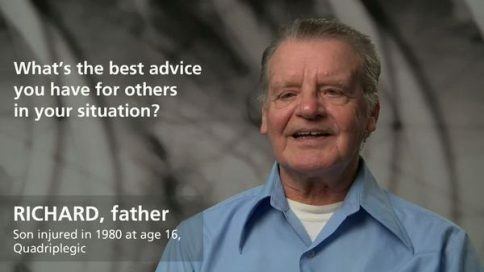 Don – What’s the best advice you have for others in your situation? 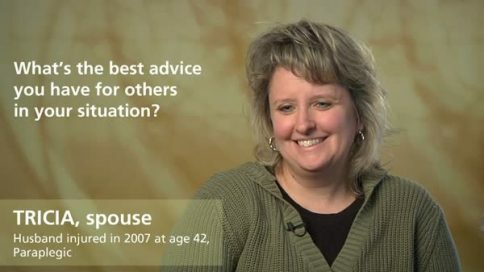 Jennifer – What’s the best advice you have for others in your situation? 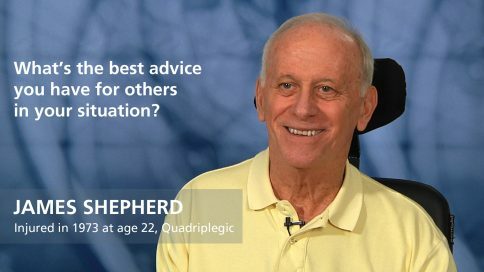 Richard – What’s the best advice you have for others in your situation? Missi – What’s the best advice you have for others in your situation? 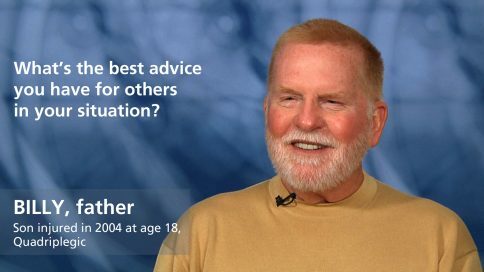 Joel – What’s the best advice you have for others in your situation? 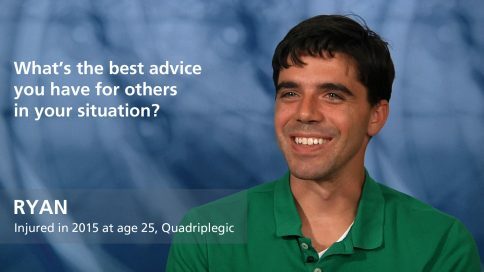 Patricio – What’s the best advice you have for others in your situation? 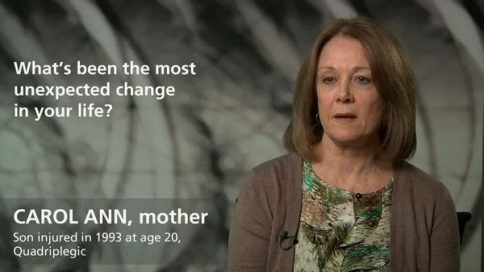 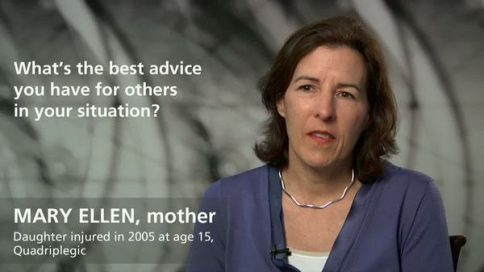 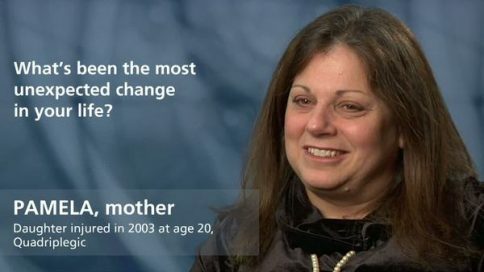 Mary Ellen – What’s the best advice you have for others in your situation? 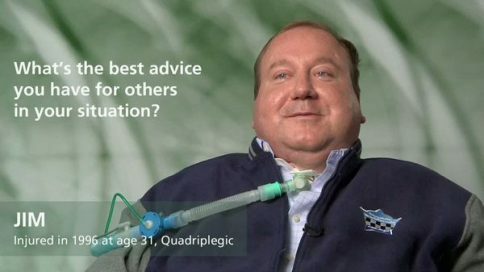 Nick – What’s the best advice you have for others in your situation? Suzzi – What’s the best advice you have for others in your situation? Henry – What’s the best advice you have for others in your situation? 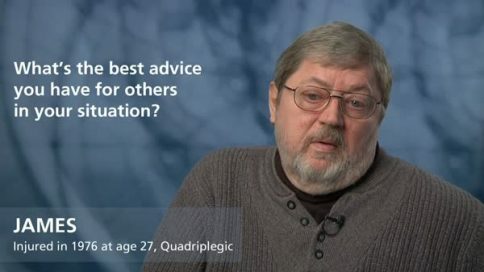 John – What’s the best advice you have for others in your situation? 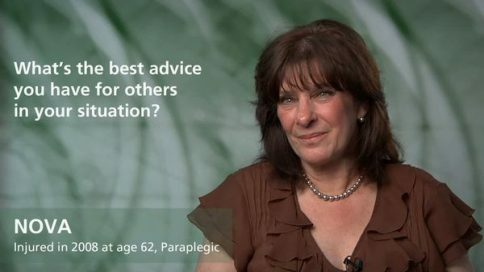 Gail – What’s the best advice you have for others in your situation? Harry – What’s the best advice you have for others in your situation? 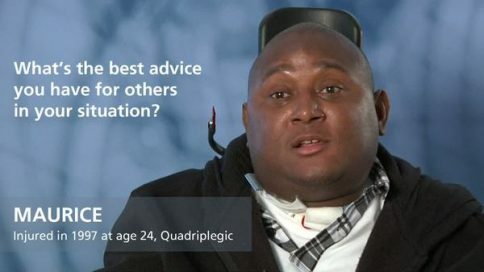 Maurice – What’s the best advice you have for others in your situation? Riveria – What’s the best advice you have for others in your situation? Joan – What’s the best advice you have for others in your situation? 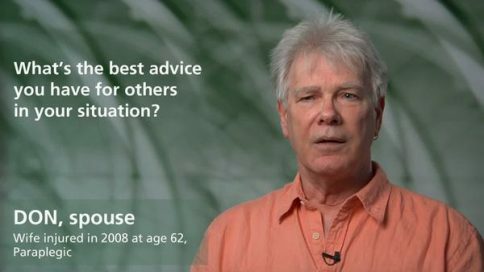 Bill – What’s the best advice you have for others in your situation? 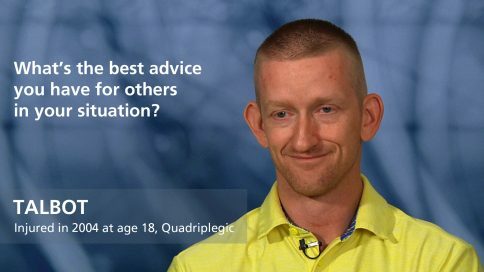 Darren – What’s the best advice you have for others in your situation? Hector – What’s the best advice you have for others in your situation?